Are you thinking of outdoor living? 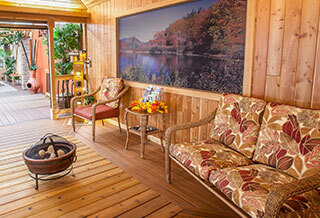 Adding a deck is like adding a new room to your house-inviting you to spend more of everyday life outside. From treated lumber or cedar to low maintenance composite decking, Kruse Lumber is THE place to shop. Our showroom has the largest decking display in the area featuring full size deck displays, multiple railing options, lighting and post cover options (what we call deck jewelry), a screen porch and a beautiful arbor. We can help you make your dreams come true. Since some of life’s best moments happen in our backyards, Kruse Lumber provides the perfect foundation for your toughest landscape projects and building desires. 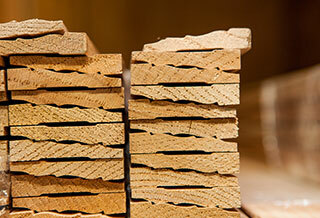 Unlimited options, one source-Kruse Lumber.